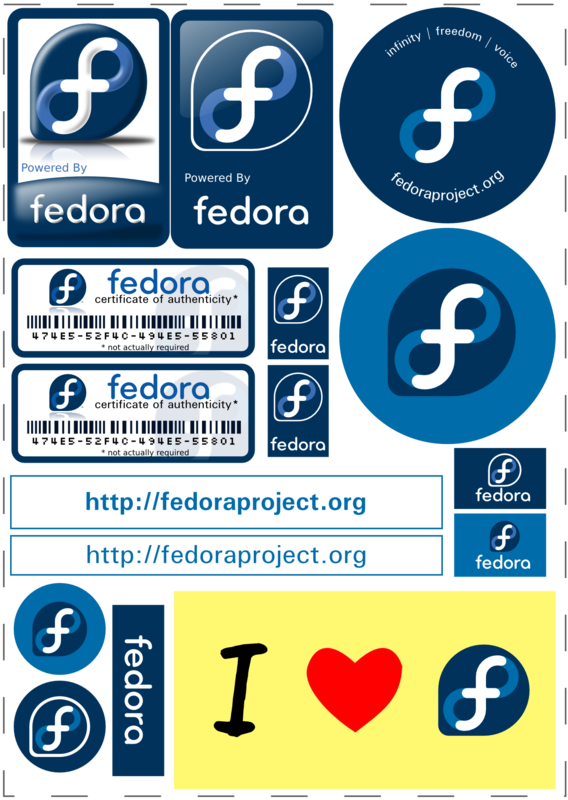 [Event Report] Fedora 11 Preview Release Party @ Vadodara, India. Triaging Online Vendor and Local Vendor list. I see that earlier this week, I got an E-mail saying that Fedora 11 has been slipped back another week...The e-mail is very cryptic and wont let me see whats happened...can anyone tell me possibly?